NY Gov. 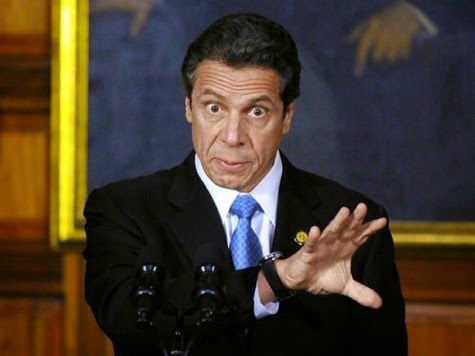 Andrew M. Cuomo has no spine. The announcement by Mr. Cuomo seemed intended to draw a sharp contrast — both in tone and in fact — to the policy’s implementation in New Jersey, where a nurse from Maine who arrived on Friday from Sierra Leone was swiftly quarantined in a tent set up inside a Newark hospital, with a portable toilet but with no shower.